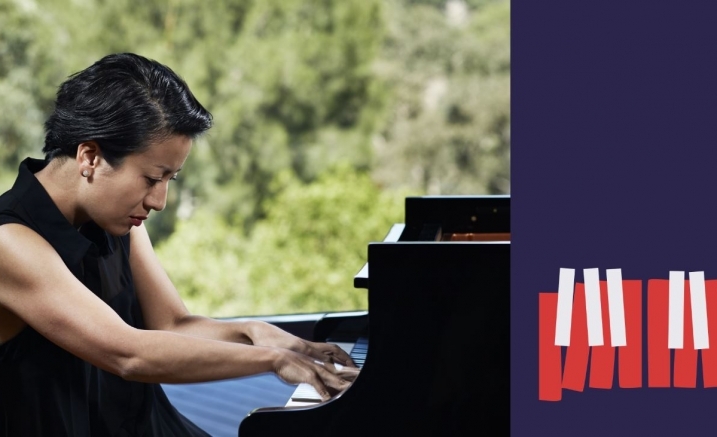 Award winner pianist Aura Go presents Beethoven’s mighty ‘Tempest’ sonata and more in recital. Musica Viva is pleased to introduce pianist Aura Go as one of the company’s 2018–19 FutureMakers. This program aims to develop Australia’s young artistic leaders, and with a promising international career as a soloist, chamber musician and conductor, Aura was a clear choice. Beethoven’s mighty ‘Tempest’ Sonata, full of tragedy and power, lies at the heart of this program, following the dazzling display of technique that is Bach’s D major Toccata. Two icy miniatures by the Finnish composer Erkki Melartin then set the stage for Debussy’s The Joyous Island, one of his most characterful creations.